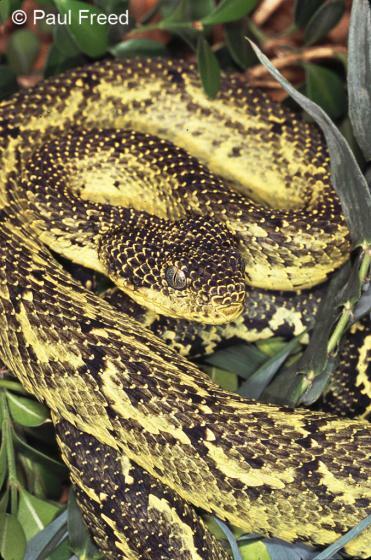 Can you confirm these amateur observations of Atheris desaixi? Type locality: near Chuka, Mount Kenya. Ashe, J. 1968. 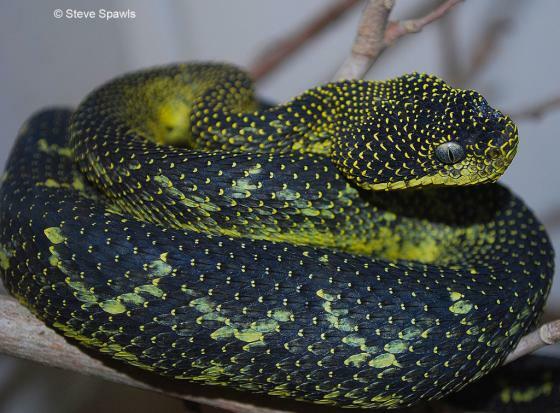 A new Bush Viper. J. E. Afr. nat. Hist. Soc. natn. Mus. 27 (1): 53-59.